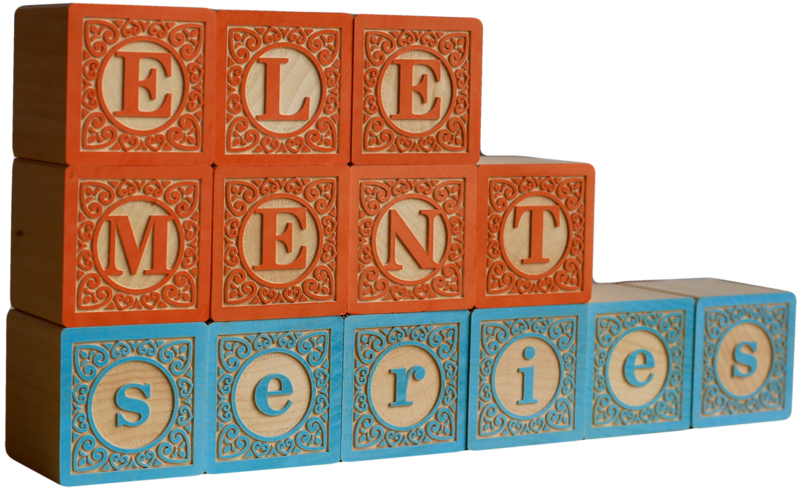 elementTIME is part of the elementSERIES family of products. Designed to do awesome things for you by the team at Adroit Creations. We love this product and will do everything in our power to make sure it’s working exactly as you need it to. We are based in Paeroa, New Zealand, but can be anywhere you need us to be – online or on-site. We like to create great things. Always.